I found this oil amazing especially for massaging my body as it makes my body smooth and soft and provides complete nourishment. 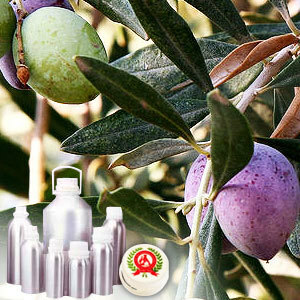 Olive oil is one of the carrier oils used for used in massage, aromatherapy and other body treatments. This golden brown oil has a rich, full bodied aroma. It contains protein, minerals, and vitamins and can be used in the treatment for rheumatic conditions, hair care, cosmetics; soothing, nail and hair care. 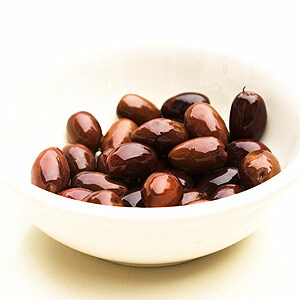 Olive carrier oil has a great conditioning effect in body care recipes and can be used in almost all applications because of its stable nature.